The Africentric Personal Development Shop (APDS) endorses and sometimes partners with the following companies, who in various ways lend support and give back to the Ohio community. 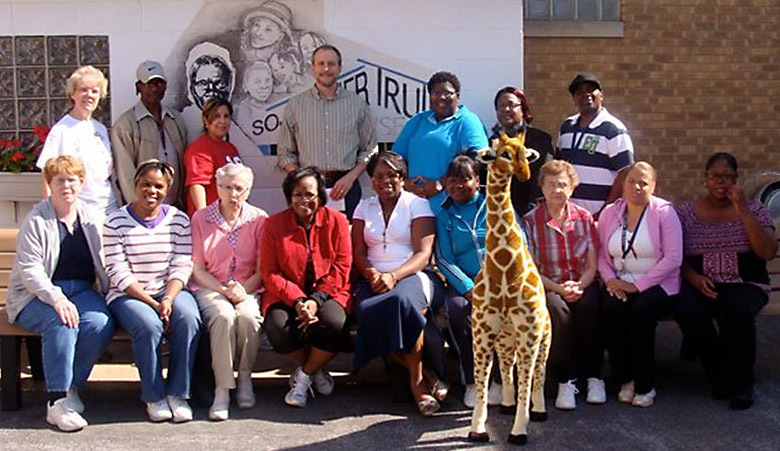 The Compassionate Communication Center of Ohio, sometimes known as Nonviolent Communication (NVC), facilitates the exchange of information necessary to experience the universality of human needs and aspirations, regardless of gender, race, age or any other aspect of who we are as human beings. We are a community of individuals and organizations that envision a world where people are resolving their differences without the use of violence, force or coercion; Where people find creative and interactive ways to transform their conflicts and their enemy images of one another — through a process of communication. Creative Housing | Creative Renovations makes dreams a reality, by allowing homeowners with special needs to live in a completely barrier-free environment. From those aging in place to wounded veterans– They offer handicap remodeling expertise to deliver critical accessibility solutions. Their team has decades of experience in constructing and remodeling handicap accessible homes, rooms and environments in Columbus and central Ohio. Creative Housing’s Renovation and Remodeling Specialties include: Handicapped Accessible Bathroom Renovations, Accessible Kitchen Remodels, Room Additions, Therapy Rooms, Widening Hallways/Doors, Elevators, Wheelchair Ramps and Lifts, Automated Door Systems, Automated Lighting, Voice Activated Technology and Security Reatures, for entry and exiting. The Greater Columbus Community Helping Hands, Inc., (GCCHH) founded in 2006 is a 501c (3) tax-exempt non-profit organization. In partnership with the Cage Family Scholarship Fund, scholarships for books and fees and complete laptop computer packages are awarded to college students. 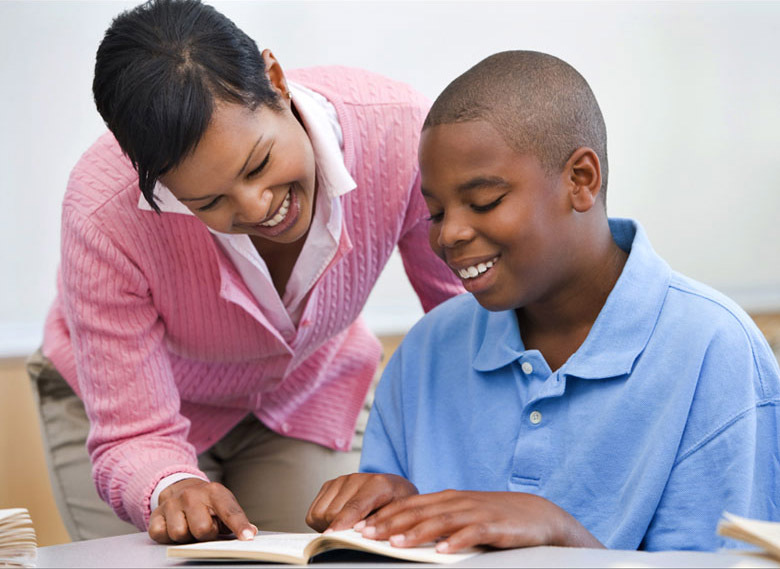 GCCHH provides support to local non-profit service organizations to help youth enhance their knowledge, understanding, and social skills and to gain volunteer experience, develop self esteem and character. 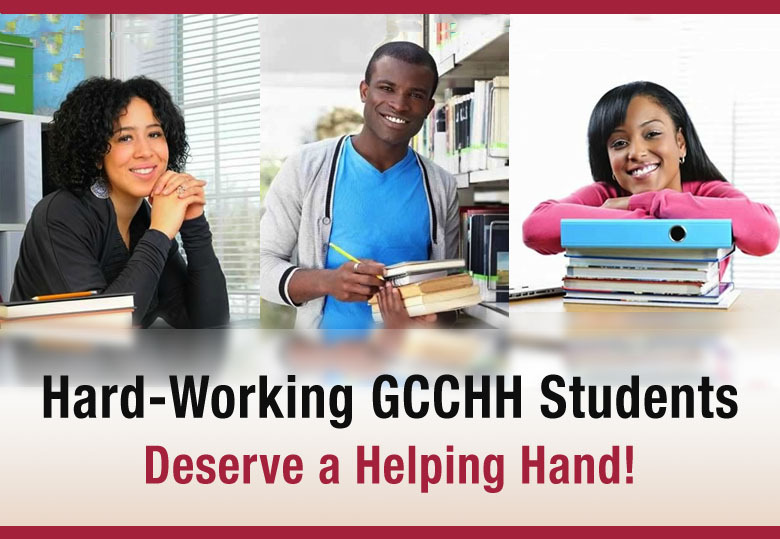 Out of a strong concern for preserving the family socially, educationally, economically and morally, GCCHH provided a ‘helping hand,’ to many qualified but financially challenged college students. The Ohio Benefits Bank is an internet service that is available for Ohioans who are in need of help. Through no fault of their own, many Ohioans are being forced to make tough decisions each and every day, such as choosing between paying rent or buying food. In an effort to eliminate such choices from having to be made and to help Ohioans gain access to programs that are available for those in need. Visit The Ohio Benefit Bank today. The The Columbus Foundation is the trusted philanthropic advisor® to nearly 2,000 individuals, families, and businesses, who have created unique funds to make a difference in the lives of others through the most effective philanthropy possible. Serving the region for 68 years, the Foundation’s online resource, PowerPhilanthropy,® makes it possible for everyone to make informed giving choices by accessing valuable information about community needs and central Ohio nonprofits. 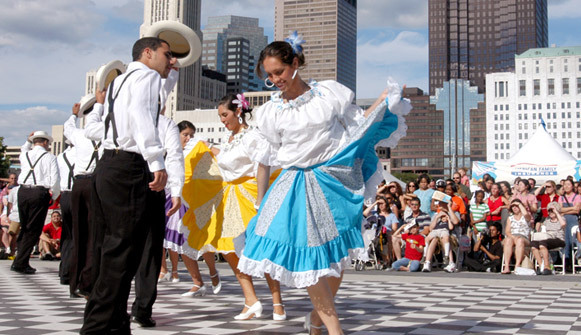 More than 2,000 individuals, families, businesses, and communities have created unique funds through The Columbus Foundation to support the causes they care about. Grants are made from these funds according to donors’ wishes, to support a wide range of initiatives, programs, and nonprofit organizations in the community. The Millennium Community School will utilize research-proven curricula to ensure outstanding academic performance routinely by all of its socially and economically diverse student population. The Millennium Community School will create uniquely American, world-class public schools that meet the needs of today’s families and children and prepare them for the twenty-first century. The Millennium Community School is distinct from other schools in its intense focus on teaching students at their maximum rate, bringing them to higher levels at an advanced pace. To achieve this goal, the school uses a scripted curriculum in all basic skill subjects, such as math, reading, spelling and language. The Millennium Community School is also distinct in its success in elevating student achievement beyond expected grade level. 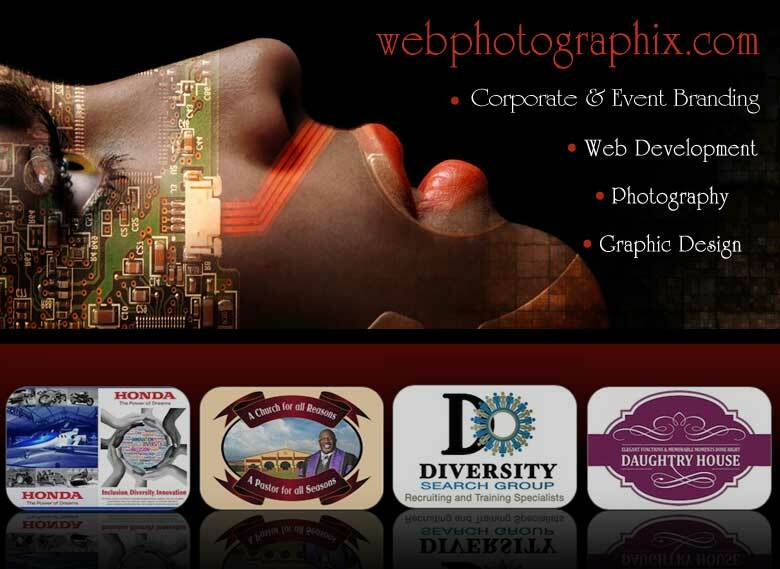 Webphotographix is a dynamic visual communication company providing Graphic Design, Corporate and Event Branding, Print, Promotional Advertising, Logo Design, Web Photography, Website Design and Development with Interactive Media solutions. Webphotographix offers top-quality work at affordable prices. They help you to effectively attract your target market and see a positive return on your investment. Their core clientele comprises solo entrepreneurs, start-ups, non-profit organizations, small and mid-size businesses in Ohio. As freelance professionals, Webphotographix helps you cut costs by supplementing your core, full-time workforce with skilled, temporary, project workers. They provide creative services and access to skills unavailable in-house, on an as needed basis. The Women’s Center for Economic Opportunity (WCEO) is committed to the economic advancement of women, especially women of color, by building their financial capacity and entrepreneurial readiness through education, training, mentoring and coaching. Through our programs, Women of color will create successful, sustainable microbusinesses that increase their net worth; help them attain economic self-sufficiency and elevate their economic standing throughout the world.